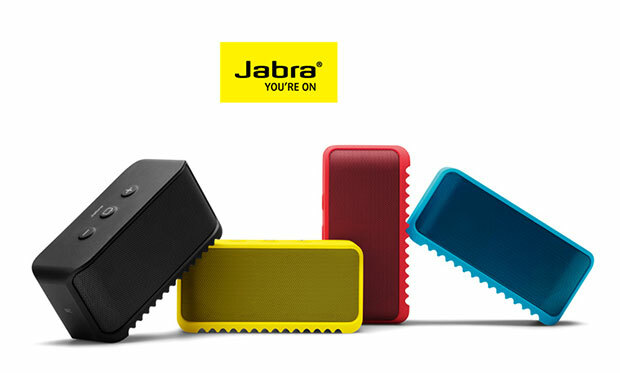 Jabra has announced their Solemate Mini travel-friendly speakers in Indian market. The speakers are compact and are designed with durability in mind, making it resistant to scratches, dust and water. The speakers support Bluetooth and NFC for quick pairing, features omni-directional mic for calls and promises up to 8 hours of music playback. Jabra Solemate Mini will come in red, black, yellow and blue for Rs. 4,999.